A soul flooding forth with love. Perhaps you’ll find some inspiration in it too? I hope so. Bob Vanourek is the former CEO of five firms and has served on eleven boards. 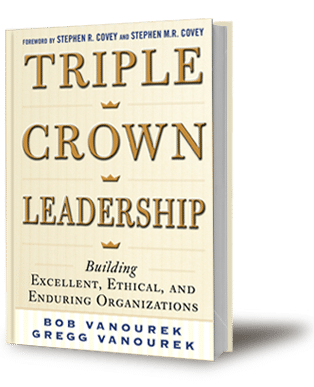 He is the co-author with Gregg Vanourek of Triple Crown Leadership: Building Excellent, Ethical, and Enduring Organizations, a 2013 winner of the International Book Awards. 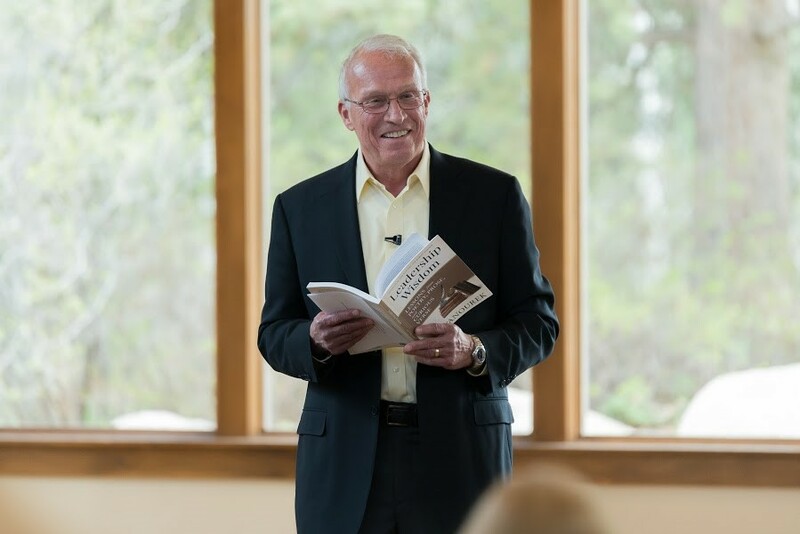 His latest book is Leadership Wisdom: Lessons from Poetry, Prose, and Curious Verse.